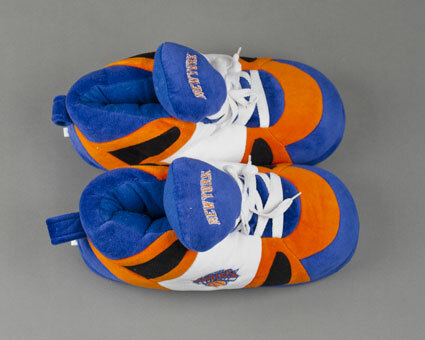 Kick back and enjoy the big game in officially licensed New Yorks Knicks unisex slippers. 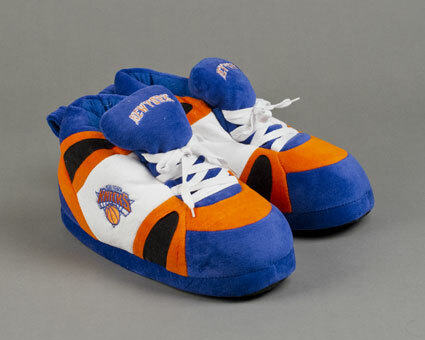 Modeled to look like high top sneakers, the ultra-soft polyester construction guarantees a luxurious fit, while the thick foam sole and padded upper provide light cushioning. Bold colors and embroidered team graphics on the tongue and side complete the game-day look. 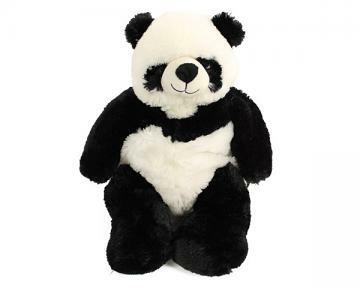 Who can resist!? 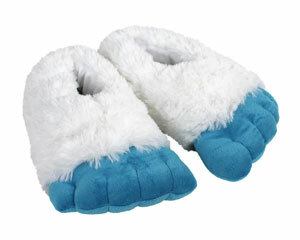 Our slippers are a great gift for kids, students, Mom, Dad, Grandparents, and super fans of all ages. 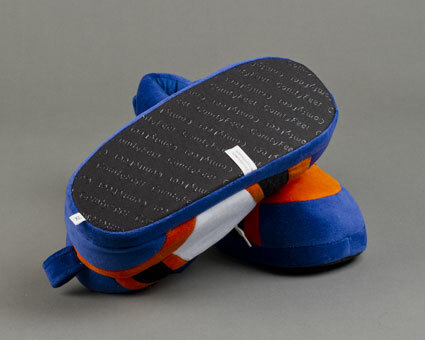 Stuffed with poly fill to shape around your foot, we recommend ordering one size up if you are between sizes. 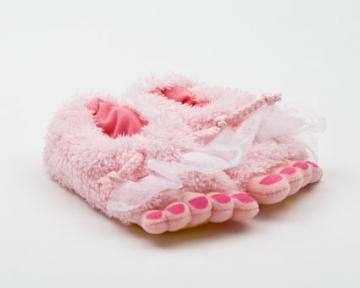 The slippers were very cute! 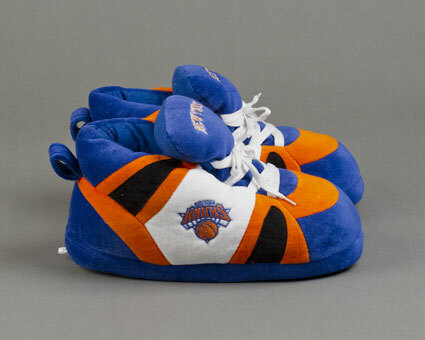 I got them as a surprise for my boyfriend because he is huge KNICKS fan! 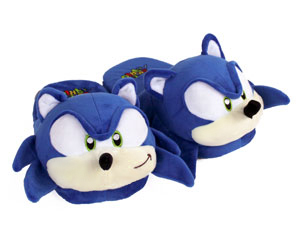 He absolutely loves them and they are super comfy! The fit was great!